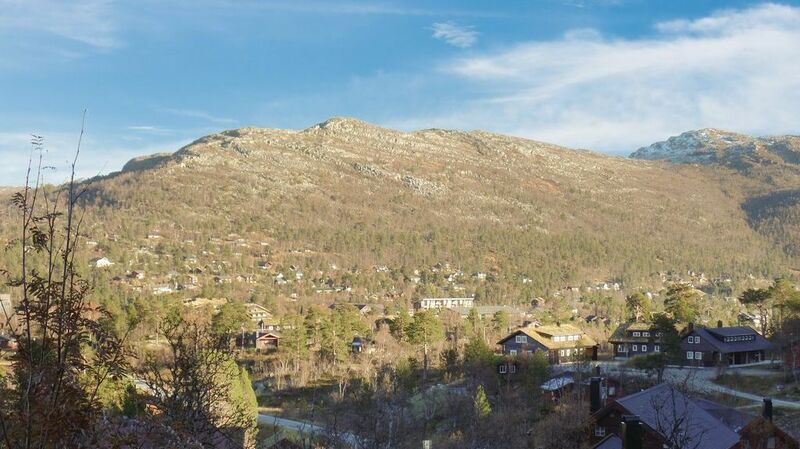 Can I rent Houses near Hovden Alpinsenter? Can I find a holiday accommodation with internet/wifi near Hovden Alpinsenter? Yes, you can select your preferred holiday accommodation with internet/wifi among our 5 holiday rentals with internet/wifi available near Hovden Alpinsenter. Please use our search bar to access the selection of self catering accommodations available. Can I book a holiday accommodation directly online or instantly near Hovden Alpinsenter? Yes, HomeAway offers a selection of 22 holiday homes to book directly online and 21 with instant booking available near Hovden Alpinsenter. Don't wait, have a look at our self catering accommodations via our search bar and be ready for your next trip near Hovden Alpinsenter!